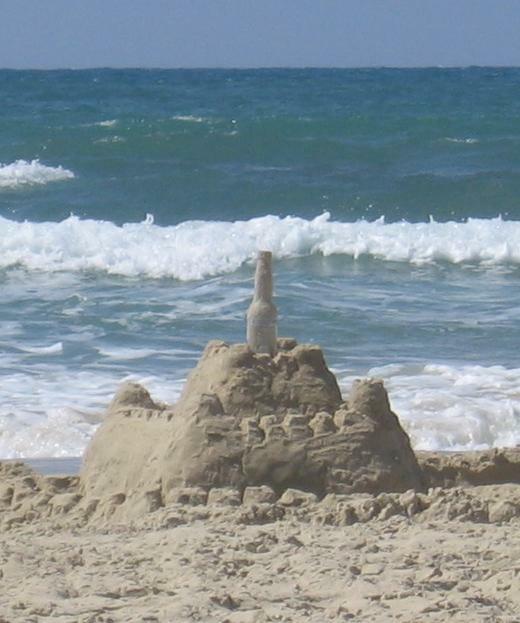 Here are the promised pics of an especially holy castle on the holy beach of holy Tel-Aviv. 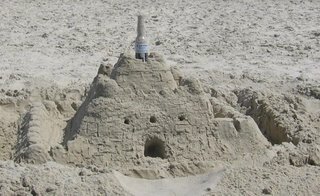 Image on top is the back of the castle; below is the front (castle faces the ocean). 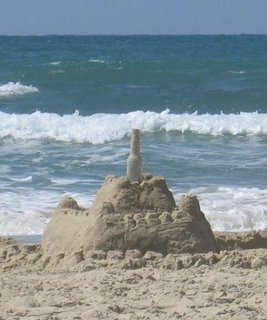 My daughter (who built this with a friend) said that people strolling on the beach were so awed by this structure that many stopped to photograph it. Hahah. I'm glad you commented! Thought you'd stop coming b/c of the stupid 'word verification'. It is a pain, I admit. Maybe I'll do a post about it. wel done, really, the most I ever managed to do was pour over a bucket of hard sand. 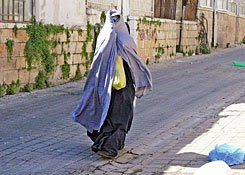 "naches frum der kinder. ah gedeeleh af dein kepaleh! 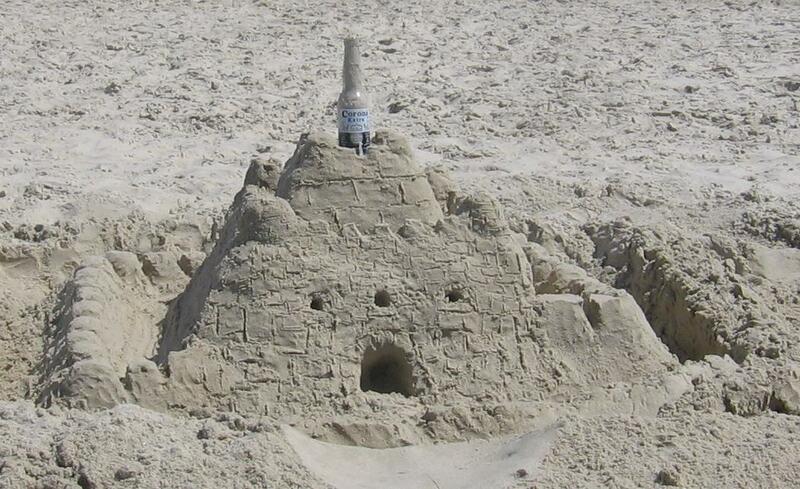 wow, that's one amazing sand castle. your daughter must be a pretty smart and amazing person. She certainly thinks she is.